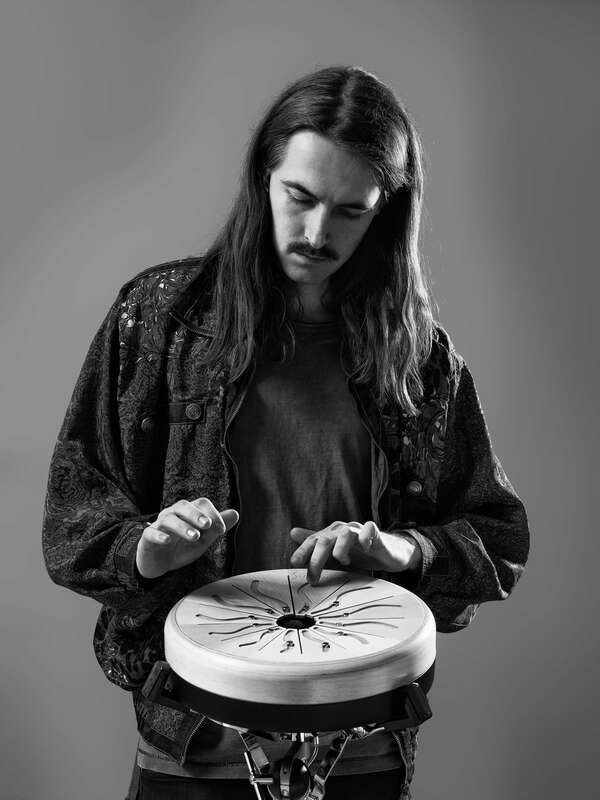 Axel Fagerberg is a swedish percussionist based in Stockholm. Having played with several major artists despite his young age, Axel is steadily making a name for himself on the Swedish music scene. With credits ranging from Lisa Ekdahl, Peter Asplund, Blacknuss and DAMN! to Steve Angello, Orup, Peter Jöback and Måns Zelmerlöw, Axel is equally at home in jazz and pop circles. When not performing live or tracking percussion for artists such as Shout Out Louds, Diskopunk and Maria Andersson (of the Sahara Hotnights), the avid brainstormer programs/records factory patches and sounds for companies such as Nord Keyboards (Nord Drum 2 & 3) and Soundtrap. Since 2014, Axel is a member of the Nobel Prize Banquet house band.